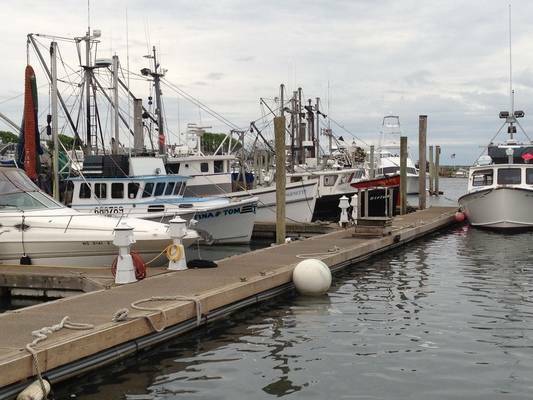 The Dockside Marina has moderately priced slips for all classes of vessels up to 150’. 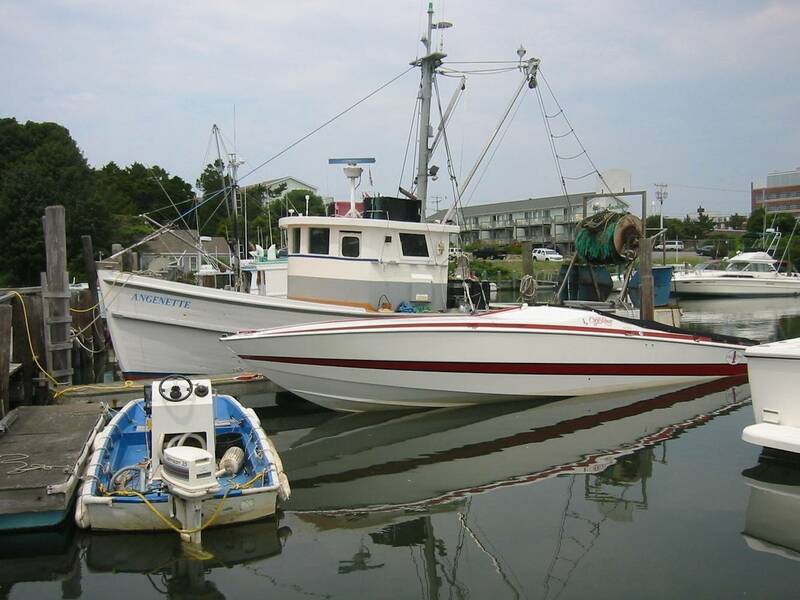 Hyannis Harbor is well protected and one of the few natural deep water harbors in New England and the East Coast. 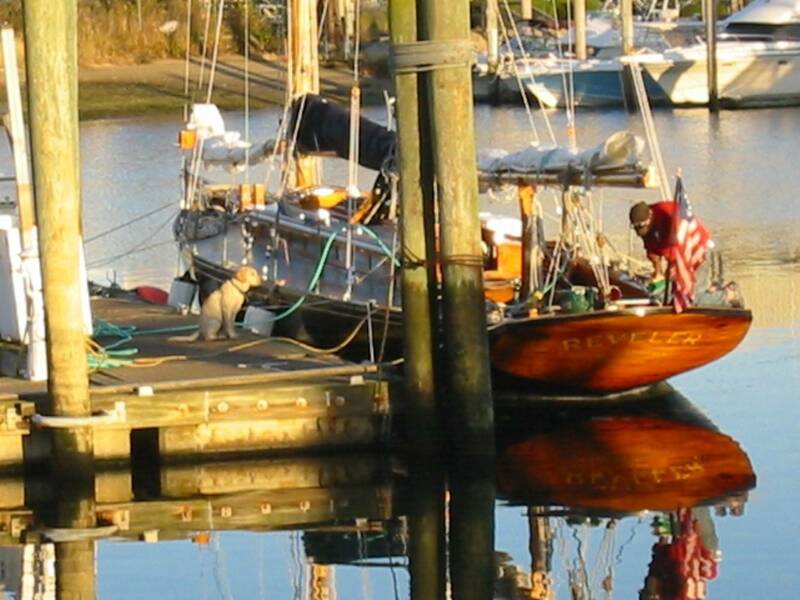 The Dockside Marina can accommodate commercial-work boats, draggers, scallopers, dredges, barges, commercial fishing boats, charter boats and pleasure boats. 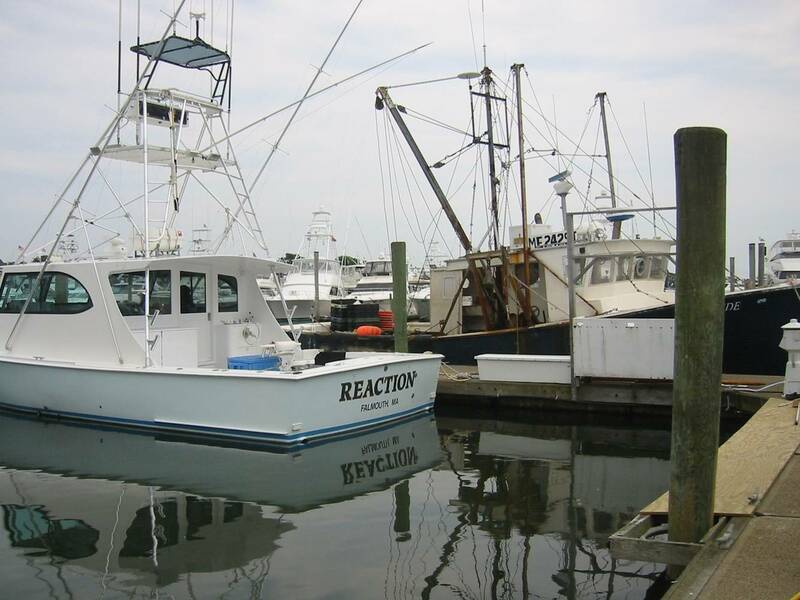 Daily charter boats for fishing, and a full menu restaurant & bar are on site. Call the Dockmaster at 508-680-3293 for any further info.